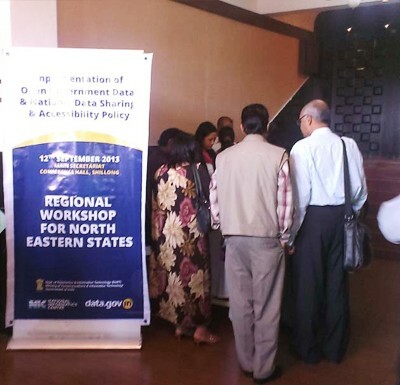 A Regional workshop for the North Eastern states on implementation of OGD and NDSAP was organised by National Informatics Centre, Meghalaya State Centre on 12th Sept’ 2013. 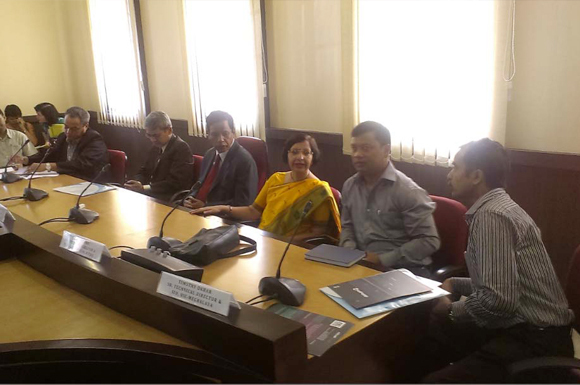 The workshop was inaugurated by the Chief Guest of the function, Shri WMS Pariat, IAS, Chief Secretary. The Addl. 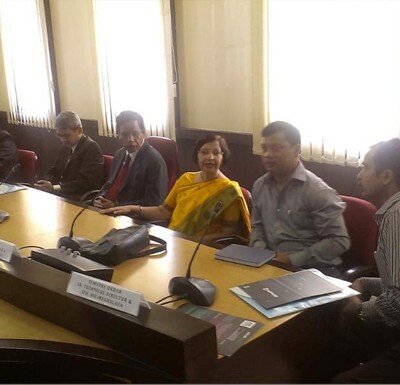 Chief Secretary, Principal Commissioner (Planning), Commissioner and Secretary (IT) were also present. 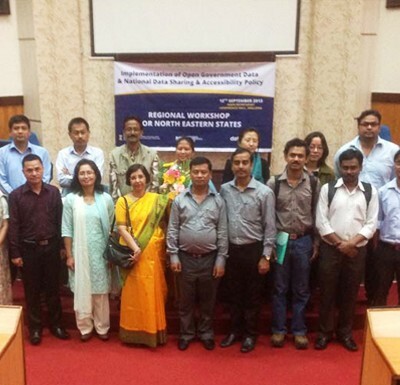 Smt Alka Mishra, Sr. TD from NIC Hqrs, Data Portal team took the main sessions of the workshop. 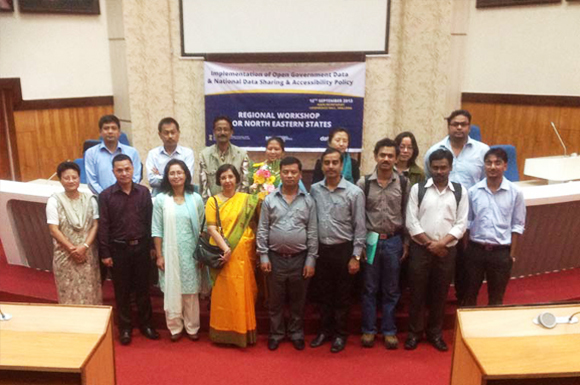 The workshop was attended by representative from the NE State Govts and NIC officers from all NE States. Senior officers from Govt. 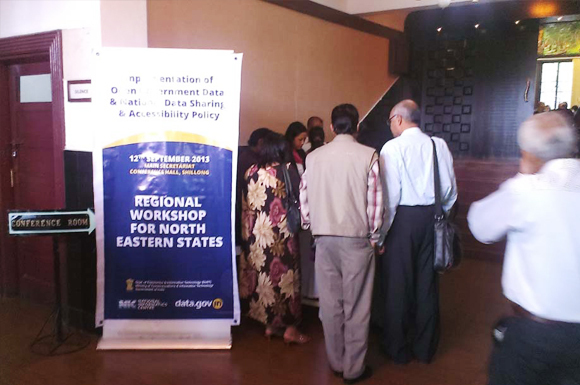 departments of Meghalaya participated in large numbers. The no of participants were about 100. 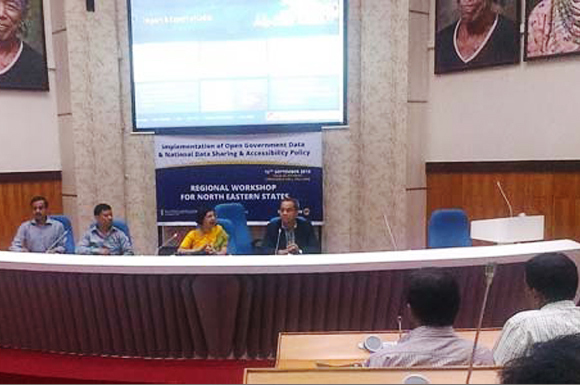 Shri T Dkhar, SIO, NIC Meghalaya gave the welcome speech and set the tone of the workshop. 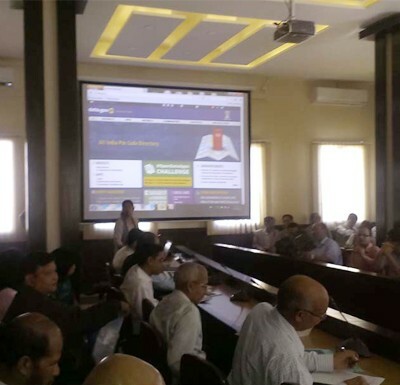 The Commissioner (IT) and Chief Secretary gave a speech and showed their keen interest in Open Govt Data and assured their full cooperation in the initiative. 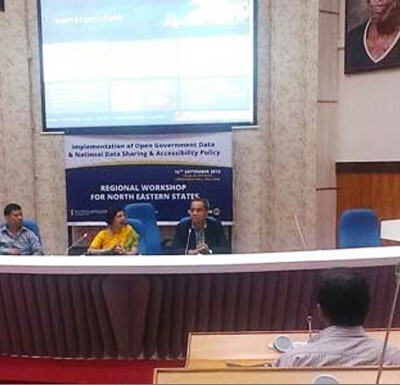 Smt Alka Mishra gave a very energetic and comprehensive presentation on the Data Gov portal, NDSAP, backend management of the data portal. 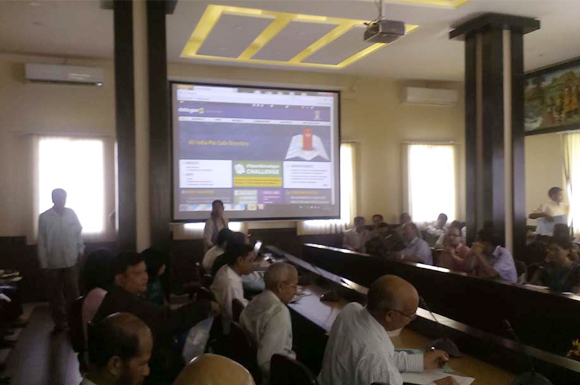 Various queries raised by the participants were replied by Smt Mishra. Regional Coordinator for NE States, Shri Jyotish Roy, TD & SIO (Arunachal Pradesh) gave vote of thanks during the inaugural session and expressed that similar process would be adopted in the State of Arunachal Pradesh. In the 2nd session, the participants were divided in many groups and the groups identified many datasets pertaining to their departments, which could be contributed in the portal. The Commissioner (IT) summed up the session and informed about the strategy to move forward in implementing the Open Govt Data initiative. The State e-Governance Apex Committee will take decision on the data controller creation mechanism. Single point of contact already exists in the form of PeMT in many department undertaking eGovernance projects, which would be involved in dataset identification and publication.